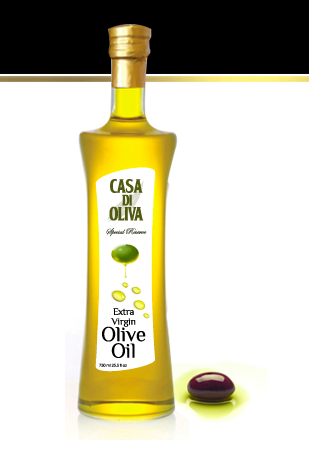 This fine aromatic Extra Virgin Olive Oil is made from the first cold-pressing of the finest olives, and is distinguished by its full flavor, low acidity, and deep greenish-gold color. It is 100 % natural and just like a fruit juice, it can be consumed right after it is pressed. We uses a specific variety of olives, carefully treated to perfection. Our olive trees have been around for centuries, given our olive oil a unique flavor that no one can match. One of the most important differences is the method of picking the olives; old tradition of hand picking opposed to a machine picking process. Our extra virgin olive oil is the most common used oil by health conscious consumers, opting to use our extra virgin olive oil opposed to high cholesterol oils.